2013 Wild Horse - 09, a photo by The Shutterbug Eye™ on Flickr. 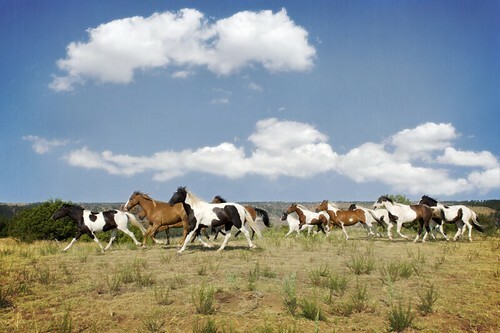 Wild horses run across the prairie land at the Black Hills Wild Horse Sanctuary. This photo and others are available at The Shutterbug Eye.